Free SEO Tools for Blogger and YouTubers. SEO or search engine optimization is the most important part of a website. 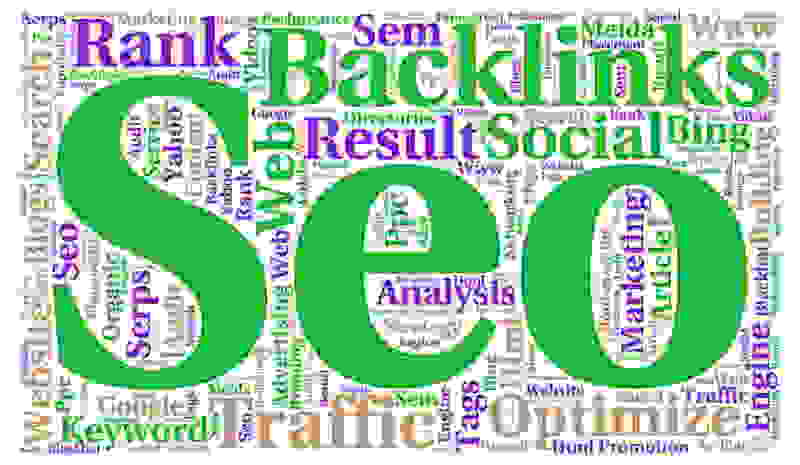 SEO is divided into two categories: On page SEO and Off Page SEO. Today's date is 18 December 2018. And if it was seen two years ago today, there was not so much competition on the blogging or website, so it was easy to rank any website or bring it to Google's first page. But today's ranking has become a challenge. To rank your blog or website you must bid your competitor. The new Google algorithm changes in everyday life. 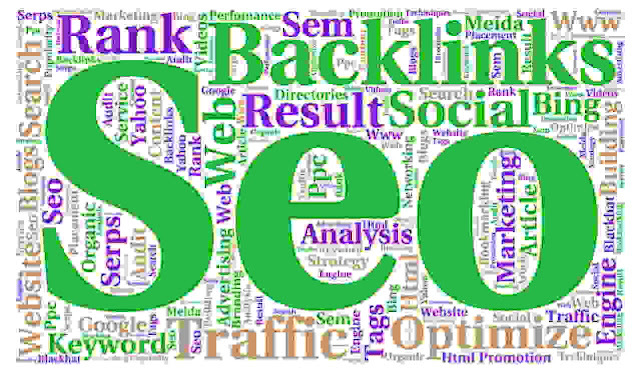 So SEO plays an important role in ranking Google's first page for blogging or website. Today, any SEO tool you search on Google will be able to see many of the pills that you have to buy with money. But in today's post, I will show you some free SEO tools in the freeware that you can easily rank on Google's first page. Only SEO cannot bring you to Google's first page. You have to write some posts that will be much better than your competitor. No matter what you do, your content will depend on your website's ability. Analyze the keyword that you are working on, and see how your competitor writes posts. And you need to publish a good post and publish it so that your website can rank easily on Google's first page. At the same time, your website will be SEO friendly. These SEO tools will help you tremendously. A YouTuber's challenge is to make a good video that can be reached by many audiences. Or some of the keywords that make up videos that people search YouTube most often. But becoming a YouTuber challenge, finding some kind of keywords that people search for a lot of internets. Keeping these problems in mind, today's SEO tools are presented to you. Google is the no.1 website in this world. Today 90% of the world's people use Google. So you can easily learn any keyword ranking using Google's own Google Keyword Planner, which is also completely free. With the help of this Google keyword planner, you can track how much monthly searches over the keywords and how much CPC is given to the keyword in AdSense, all of which can be encrypted through a tool. Of course, use this tool before writing blogs using any keyword. And know that keyword monthly search volume. Many big bloggers and YouTuber use this tool to do their blog posts or websites and YouTube channels to rank their website. So, with this tool, you can easily get your website to Google's first search results. It allows you to check the performance of your website. Here, just by linking your website, clicking on the Analyze button will help you see what happens to the speed mobile version and desktop vibration on your website. And to help you find out which places your website speed will increase. If you can optimize the options that the website are referring to, then your website will be very helpful in ranking in search results. Not only SEO, but you can also rank your website just because you need to optimize your website so that any web browser of your viewer easily opens with the mobile device or desktop of any viewer. Generally, a visitor's mind does not have more than 4 seconds, if he has a lot of loading time on a website. So, with this tool, you can optimize the speed of your website. You Need To Customize how your web pages appear in the search results. 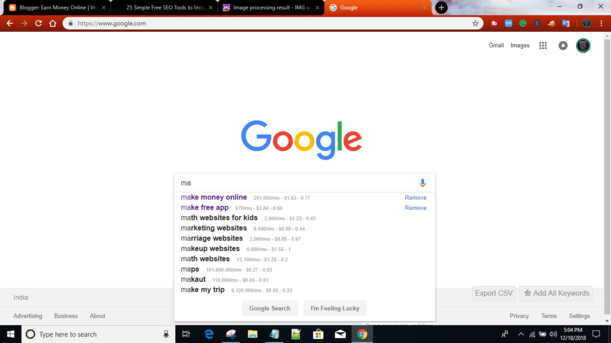 Searching Google.com in an incognito window will bring up that all-familiar list of autofill options, many of which can help guide your keyword research. The incognito ensures that any customized search data Google stores when you’re signed in get left out. Incognito may also be helpful to see where you truly rank on a results page for a certain term. If you get any help reading this blog then definitely share with your friends. And don't forget to share your free SEO Toos which you use to grow your website by comment below. Thank you.